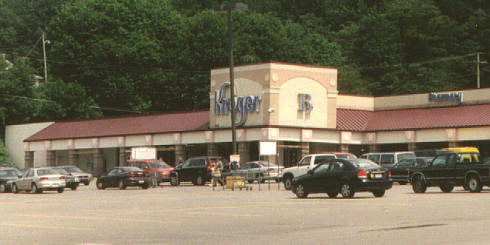 The Kroger Company traces its origins to a Cincinnati coffee and tea store that opened its doors in 1883. The chain expanded through the 1920s and 1930s to encompass much of the southeast and midwest, which still forms the basis of its trade area today. The company also took part in large-scale acquisitions, absorbing companies such as Krambo (Wisconsin) in 1955, Dillons (Kansas) in 1985, and the Fred Meyer/Ralphs chains (with stores up and down the west coast) in 1998. Apart from Krambo, however, most of these acquired chains are outside the focus of these pages. Of the four large grocery chains covered on this site (together with A&P, Safeway, and Loblaws), Kroger is the only company that has never operated in Canada. 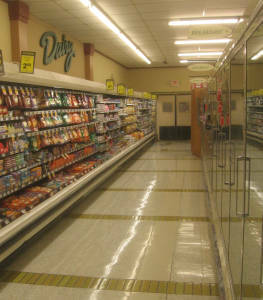 Nevertheless, most of my formative "grocery memories" in the US were forged within the walls of Kroger stores. 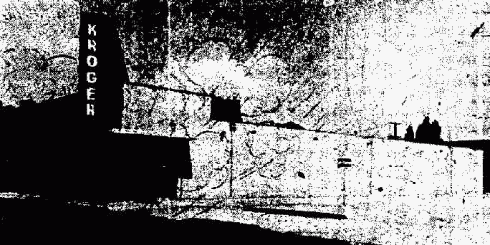 The company also built a number of distinctive and identifiable store designs, particularly in the 1970s and 1980s, and these are assessed here. Unless noted otherwise, all photos on these pages were taken by Andrew Turnbull over a period of more than 10 years. This building might not be a supermarket, but it's notable for its historical grocery merit nevertheless. This four-story warehouse was constructed for the Gould, Wells & Blackburn wholesale grocery outlet in either 1915 or 1917 (sources vary). 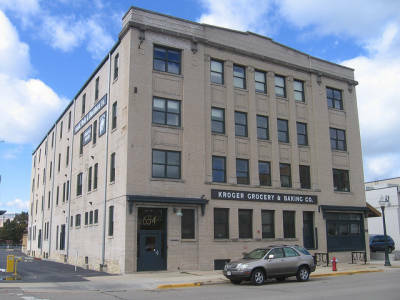 The business was subsequently absorbed into the Universal Grocery Company and eventually the Kroger Grocery & Baking Company of Ohio, which expanded into Wisconsin by acquiring Universal in 1928. 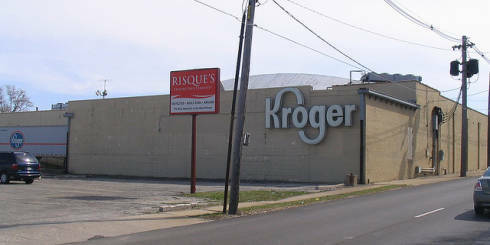 In 2009, the old warehouse was renovated as office space and signs were erected noting the property's former role as part of the grocery biz years before, including a 1930s-era sign off an actual Kroger grocery store. 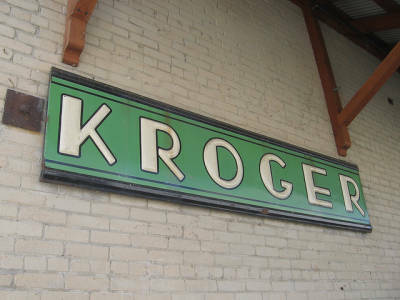 Since Kroger in 2012 hadn't operated in this part of the country for 40 years, it was an odd jolt to see the name there. 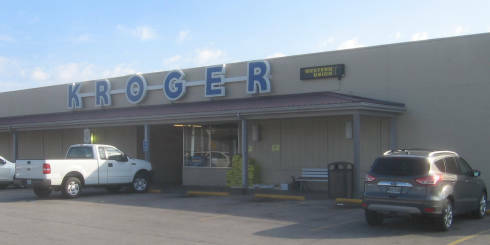 As with other retail businesses, Kroger's presence in the first half of the 20th century consisted largely of small stores housed on the first floors of downtown apartment buildings, and frontage in "streetcar strips." This storefront in Madison has housed a food store of some kind or another continuously from 1923 to present, a remarkable feat! 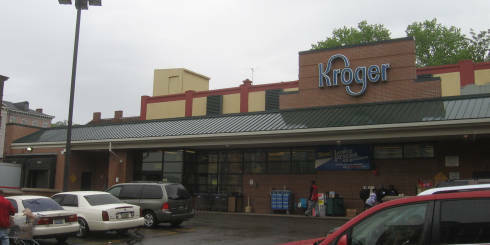 It also had a long early history as a Universal and Kroger location, operating as such from 1 Feb. 1924 to 1946. 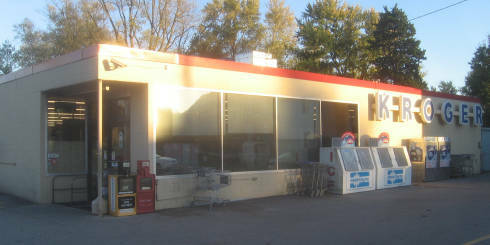 This single-story pair housed another of Madison's long-lived early Universal and Kroger stores, operating from the 1920s to the early 1950s. 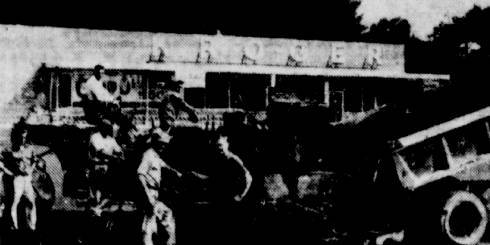 Yet another extant Madison building confirmed as a former Kroger location, opening on 23 Oct. 1935. 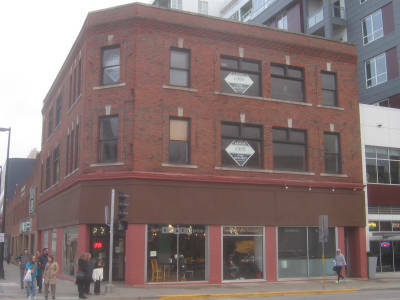 This location is listed as "245 State St." in old directories. A picture from the first night of operation is viewable here. 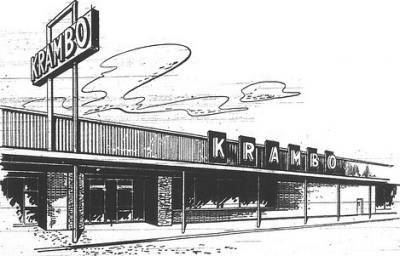 Opened as Kroger circa 1940; rebranded as Krambo in 1955, and replaced in 1959. Opened 25 Jan. 1951 (very late in the storefront era); replaced in 1962. 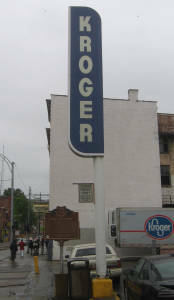 A ghost sign on the side still bears the Kroger name to this day. 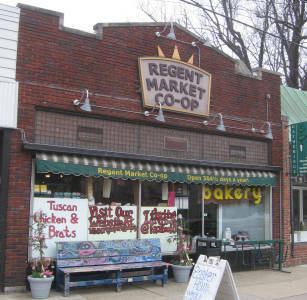 In the 1930s and 1940s, the grocery industry underwent a transition from small service stores to larger self-service supermarkets that offered dry goods, produce, and meats under one roof. This also precipitated a physical transition from small storefronts to larger standalone stores. 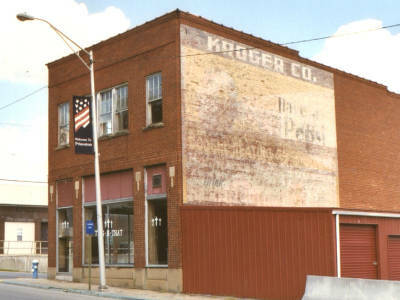 Most Kroger stores of the 1940s and early 1950s were built of red brick, and continued to be located adjacent to downtown areas. By the late 1950s, blonde brick became more common, and stores began migrating from city grids to shopping centres. Opened 14 Sep. 1950; replaced in 1969. Opened 29 Aug. 1951; replaced in 1961. Later an A&P, but long since demolished. 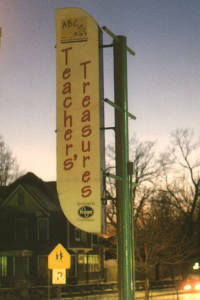 Opened 1 Sept. 1954; replaced in the 1980s. 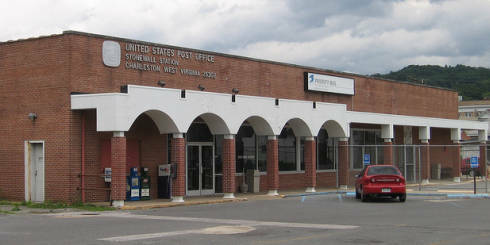 This structure has indications of being expanded early in its operational history. 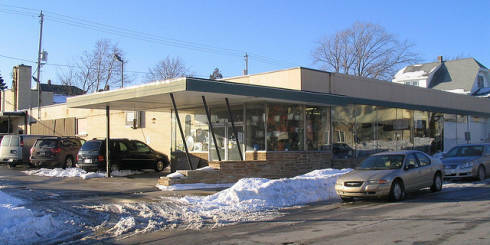 This store opened in November 1956. 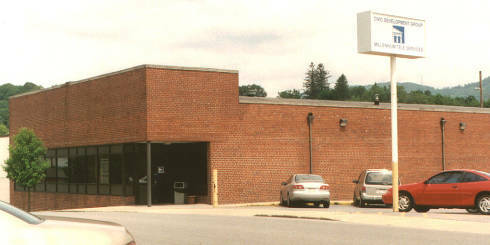 It was subsequently expanded and remodeled, and survives in operation today. 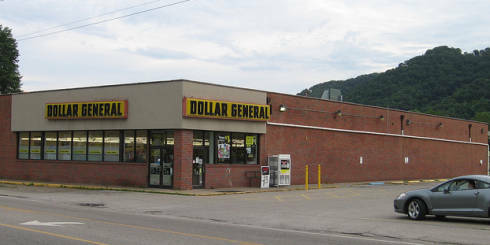 The original configuration is more apparent from the rear of the store, where the barrel roof is also visible. 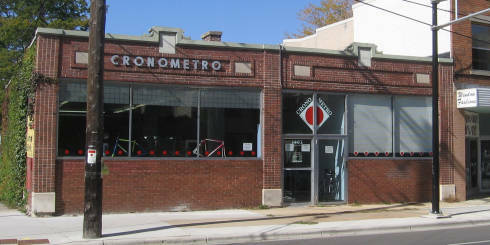 The front of this store is clad in porcelain enamel tile. 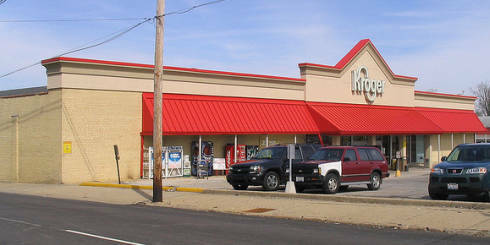 It most likely opened as a Krambo store under Kroger ownership. 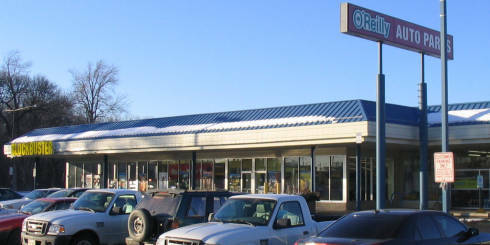 Opened as a Krambo store under Kroger ownership. 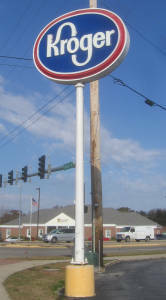 Note the protruding sign, which was implemented on a number of Kroger stores built in the late-1950s timeframe. 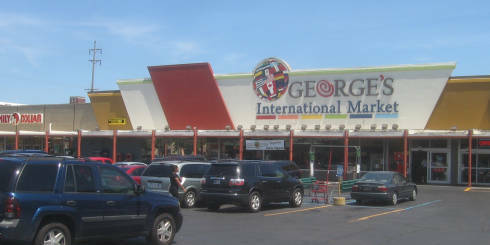 Although the building in 2010 was still accurate to its supermarket-era appearance, it has since been gutted and de facto rebuilt. Opened in or before 1958. Note the protruding sign. 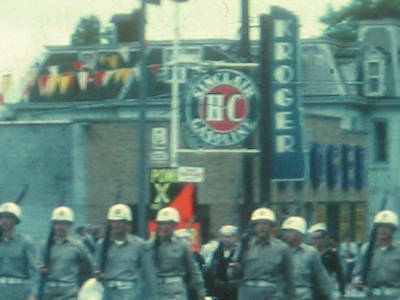 Opened circa 1960, and located a mere four blocks from Kroger's headquarters in downtown Cincinnati. 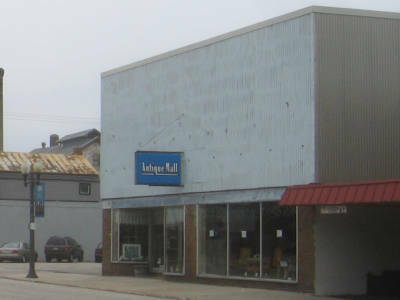 Although difficult to discern in the photograph, the rear half of the store appears to have been hollowed out from the lower level of a pre-existing 3-story warehouse. Opened 26 June 1962; replaced in 1977. Demolished circa 2000. Opened 21 Sep. 1965. 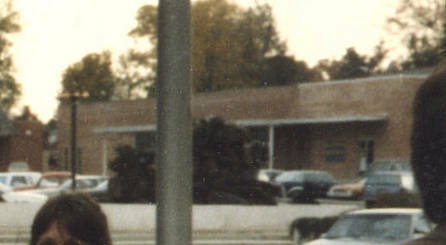 Note the "superstore arches" tacked onto the facade in the 1970s. This relic of the 1960s is one of a mere four Kroger stores operating in Missouri, and it just might be my favourite of the bunch. 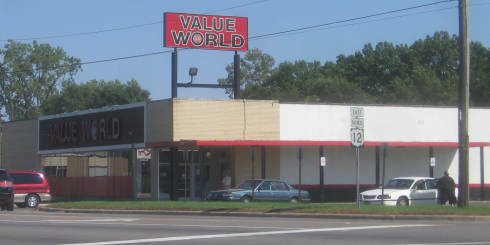 It is larger than the White Hall store, and bears 1970s-era superstore flooring. 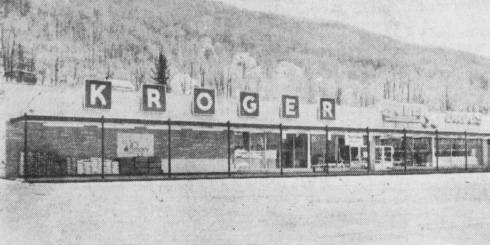 Confirmed as a Kroger location in a 1972 directory. Opened 29 Apr. 1969; closed without replacement in 2012. 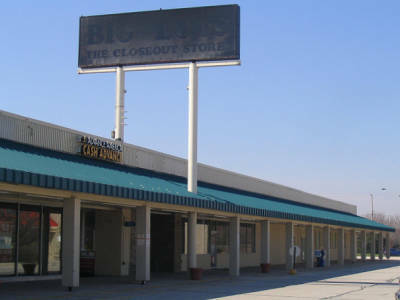 Originally featured an adjacent SupeRx store. Last update 1 September 2018.